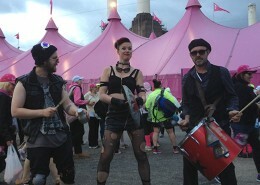 Traditionally, drumming has been used as a prelude to community functions. 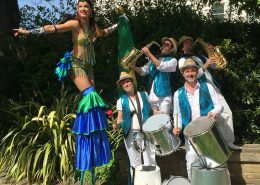 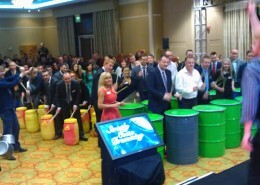 Open your conference with group drumming and get off to a powerful start. . To relax and invigorate participants, treat them to a break-out drumming session in-between speeches and presentations. 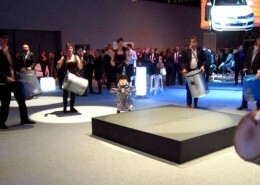 Since companies spend a lot of money arranging conferences, it’s vital that participants remain focused and connected. 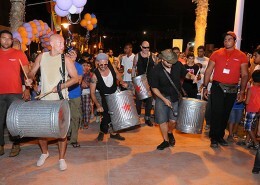 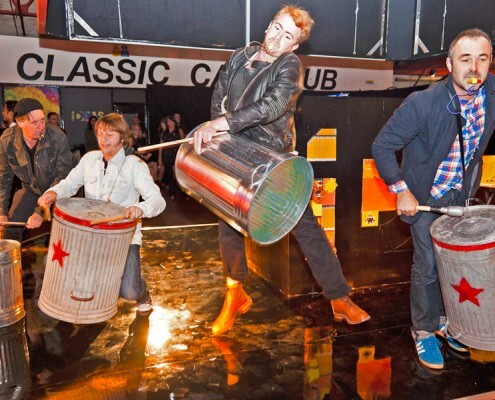 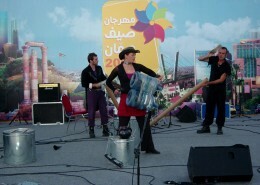 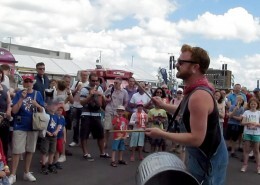 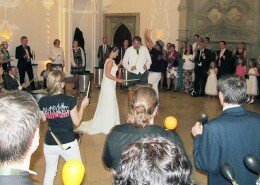 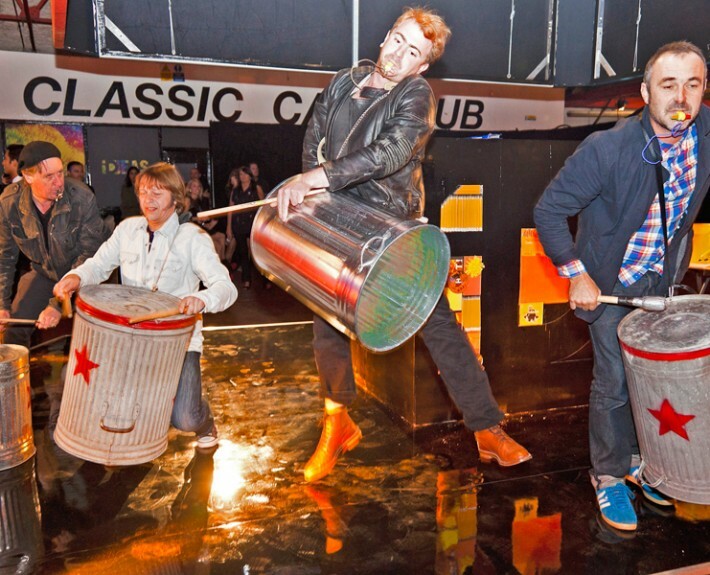 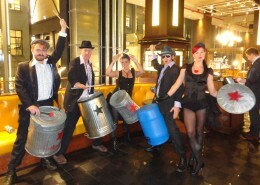 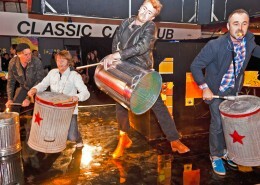 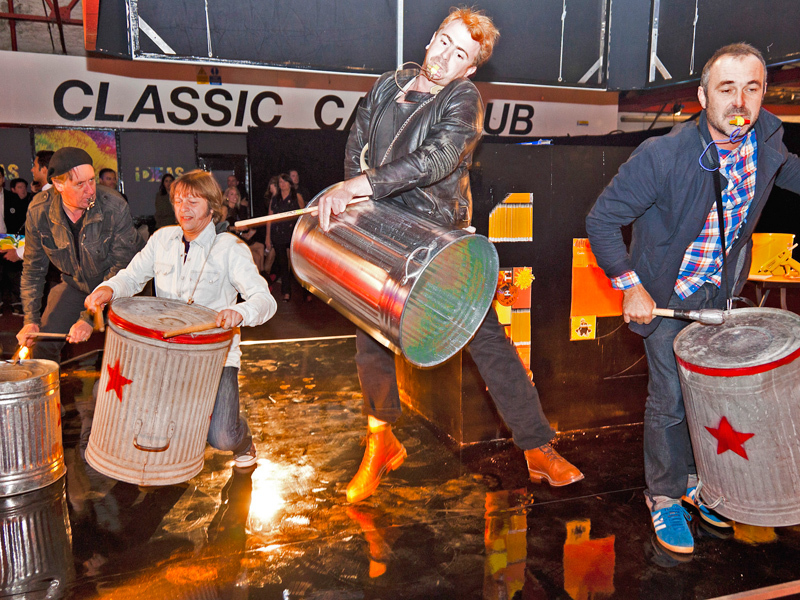 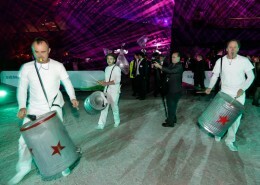 Or, end with a drumming session to leave a lasting memory of the event, and leave participants feeling inspired! 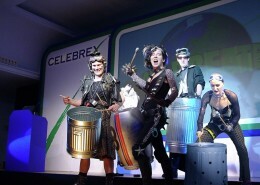 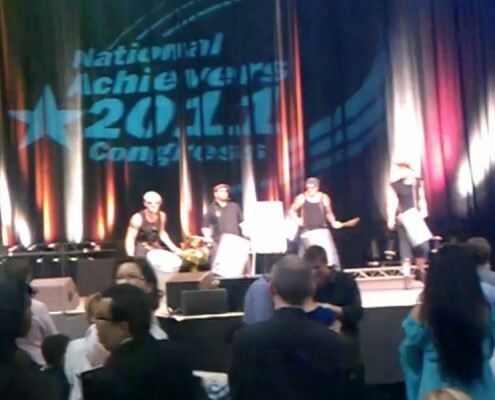 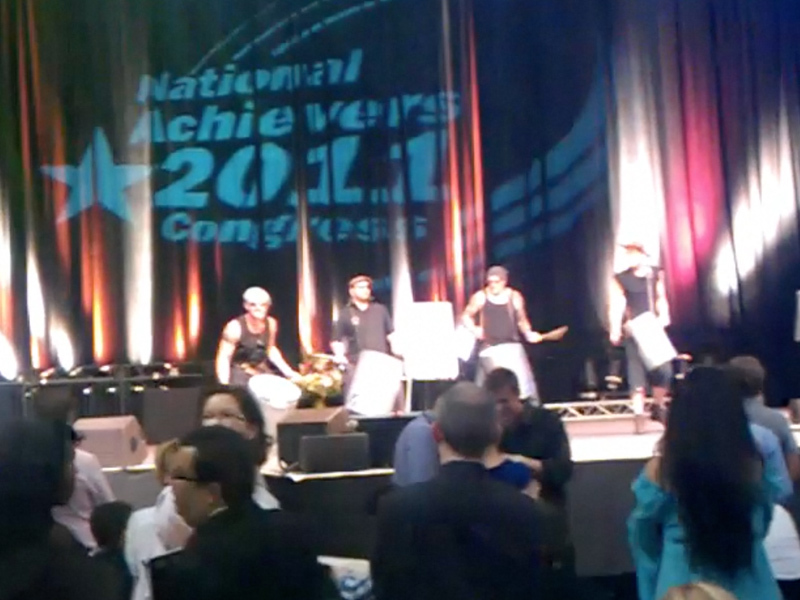 Clatteratti burst onto the stage to relight the atmosphere after a lunch for a thousand delegates, went down a storm!